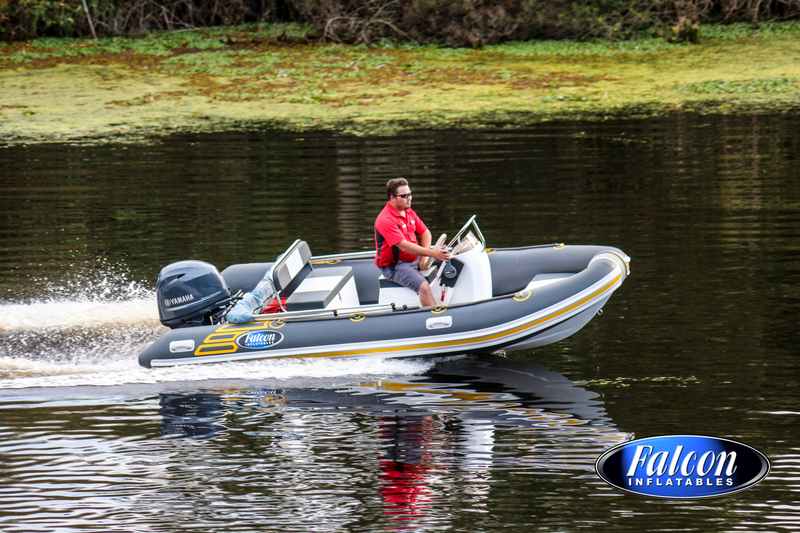 Inflatable boats are much lighter than conventional boats – this makes them easier to launch, retrieve, tow or move around the yard. 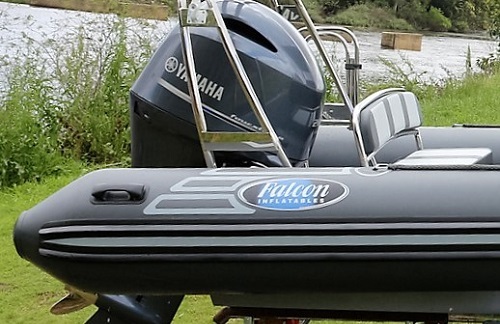 They are easier to drive, easier to park next to a jetty, and they’re far more economical. 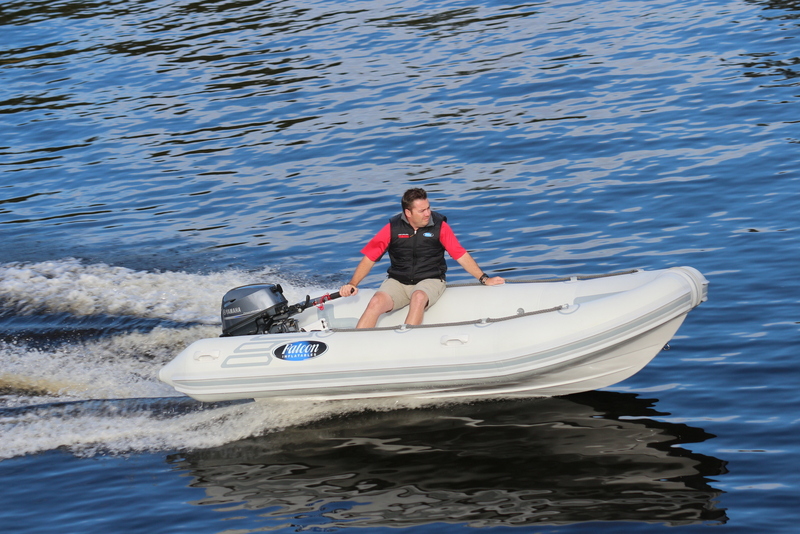 Unlike with glued seams of the past, modern thermo-bonded seams will never let you down – they are stronger than the fabric and cannot come apart. 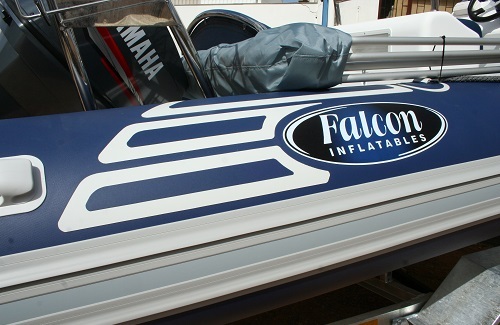 They can withstand in excess of 10 times the pressure of glued seams and will outlast the fabric. 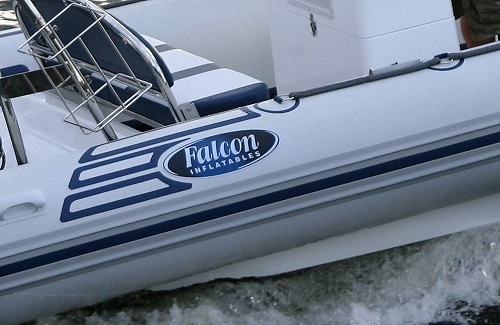 Apart from cleaning, a Falcon boat requires virtually no maintenance. 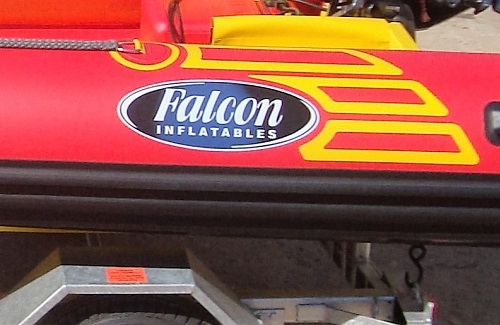 No polishing or scrubbing. 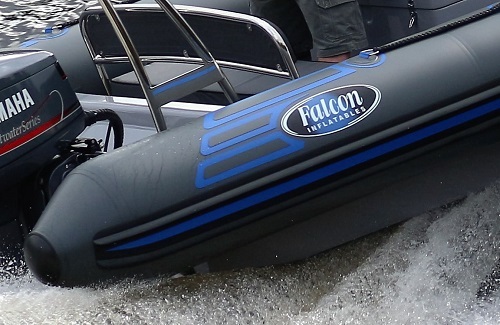 You never even need to deflate the tubes – wheter for storage or when in the sun. 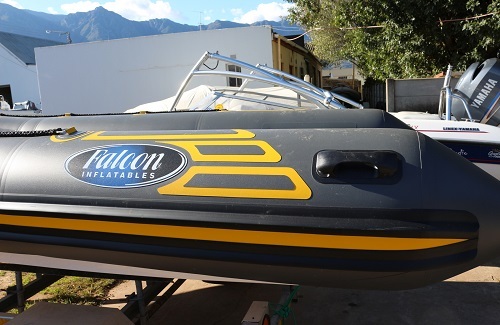 Falcon inflatable boats are not subject to periodic in-hull buoyancy inspections, and through the use of modern fabric & thermo-bonding it is ensured that seams & baffles will never fail. Retubing (a simple and highly cost effective procedure) is on average required only every 15 years plus. 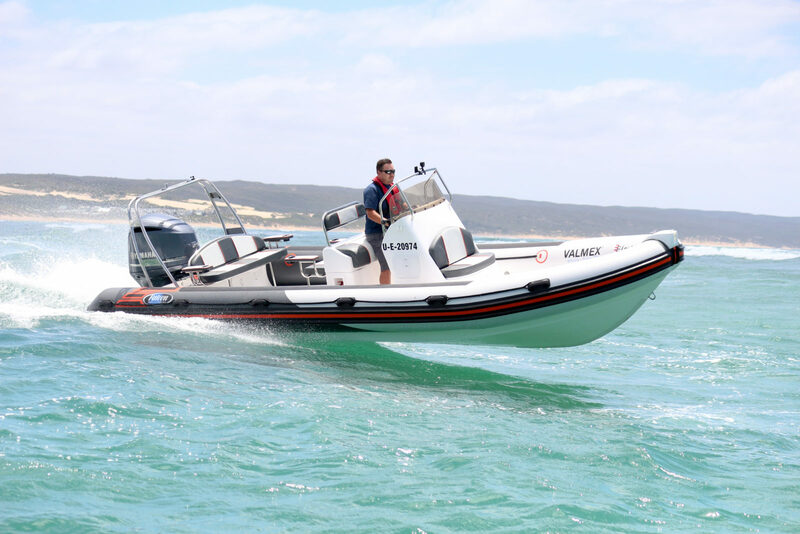 Inflatable boats offer the ability to own one boat which caters for both inland and offshore use. 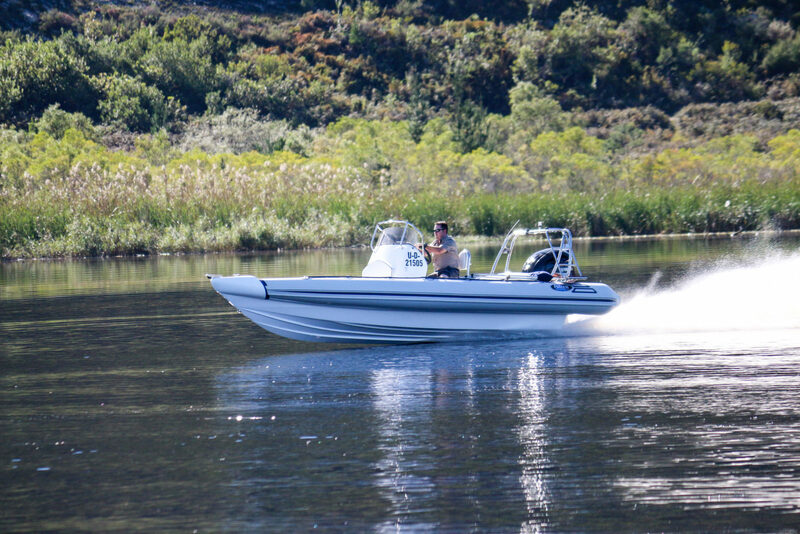 Go ski-ing on a nearby river or lake, or take the same boat down to the coast. 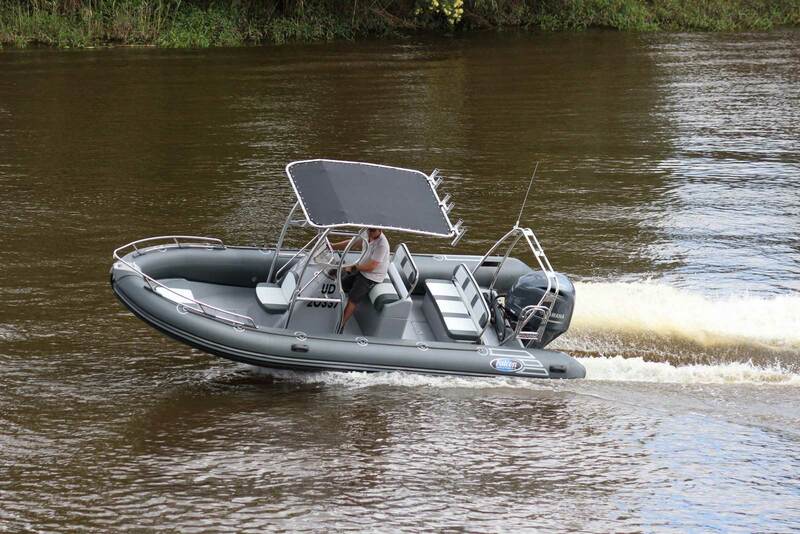 Explore the 70% of the earth which is covered in water. 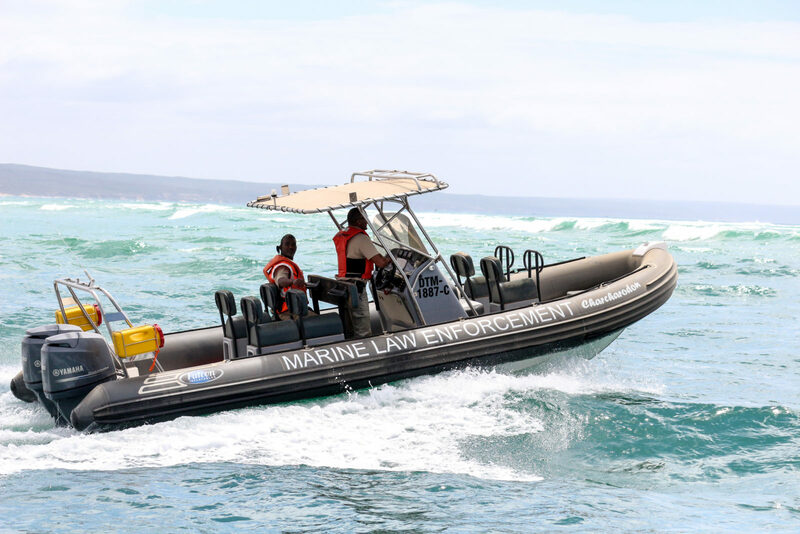 Inflatable boats are far safer than conventional craft, which is why they’re preferred by rescue organizations globally. 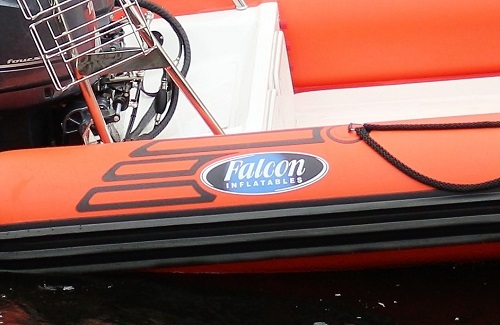 A Falcon will even float and be drivable with the entire tube deflated, completely swamped and with maximum load aboard – it doesn’t get much safer than this. 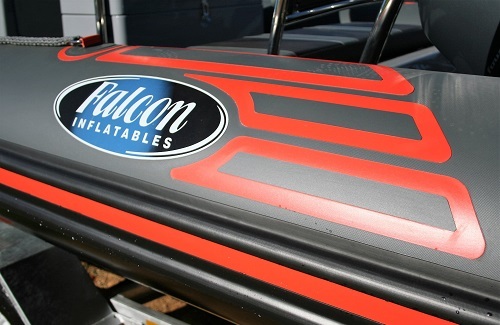 Falcon offers a true 3 year warranty*, which includes the hull, tube fabric, tube seams and baffles. 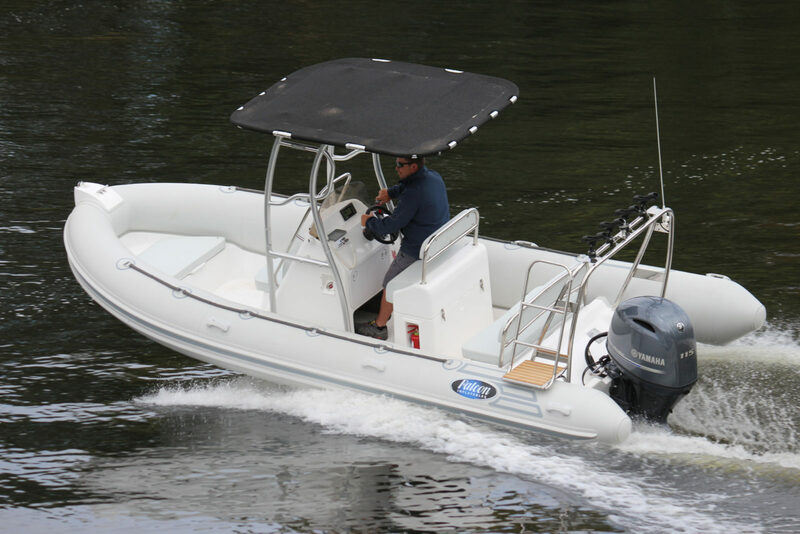 Expect zero hassle boating and a new standard of ultimate reliability. *South Africa only. 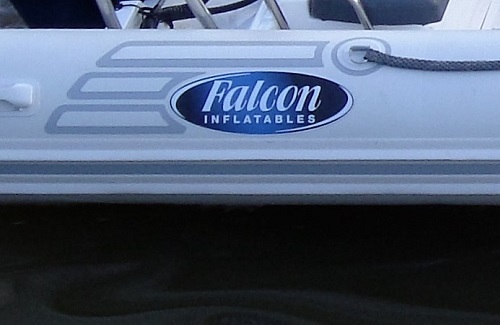 International warranty on request. 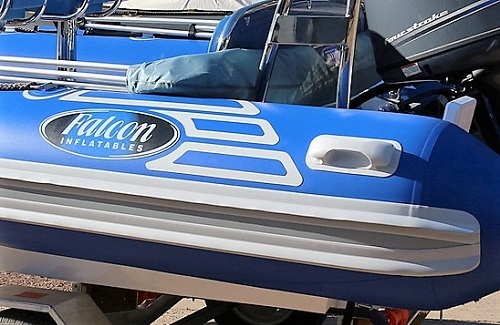 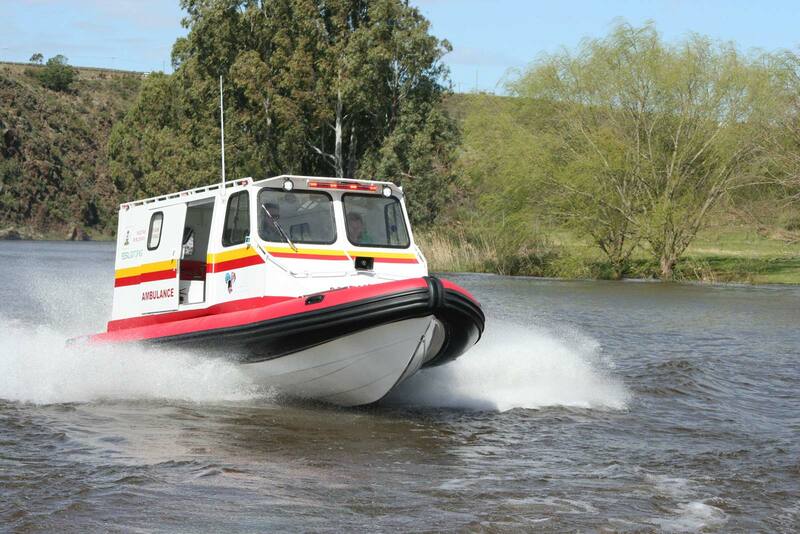 Falcon rigid inflatable boat colour options – Standardized colour schemes include a variety of light grey, medium grey, storm grey, navy blue, black, orange and yellow. 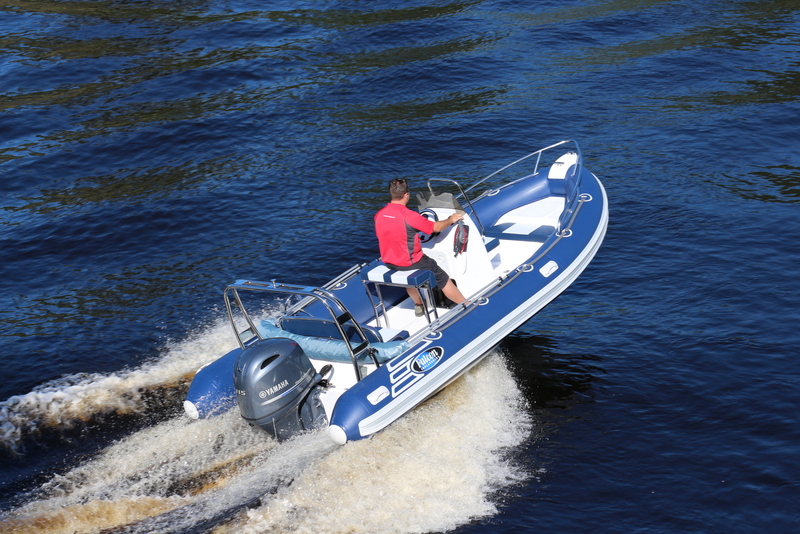 Special colour requirements will be considered although they may be subject to availability.